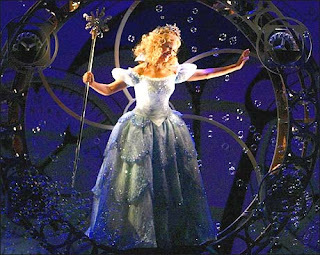 Broadway Buzz has done an interview with Kristin Chenoweth (Original Broadway Cast Glinda). Check it out here! She also mentions that if it is done correctly, she would consider returning for an anniversary concert. This entry was posted in Uncategorized and tagged Broadway Production, Kristin Chenoweth. Bookmark the permalink.